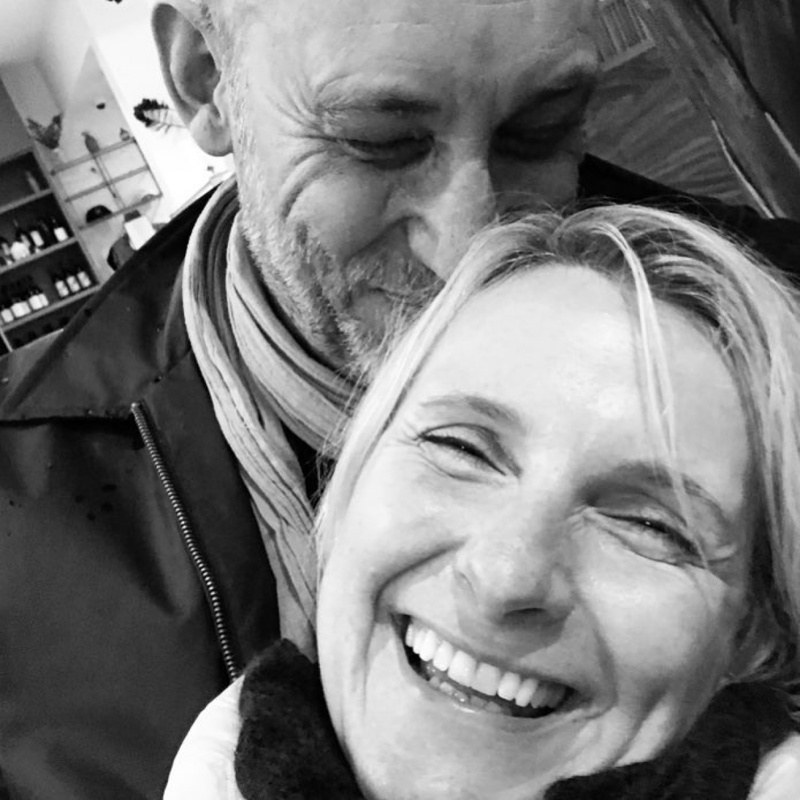 Elizabeth Gilbert says she's found love in the wake of her partner's death. 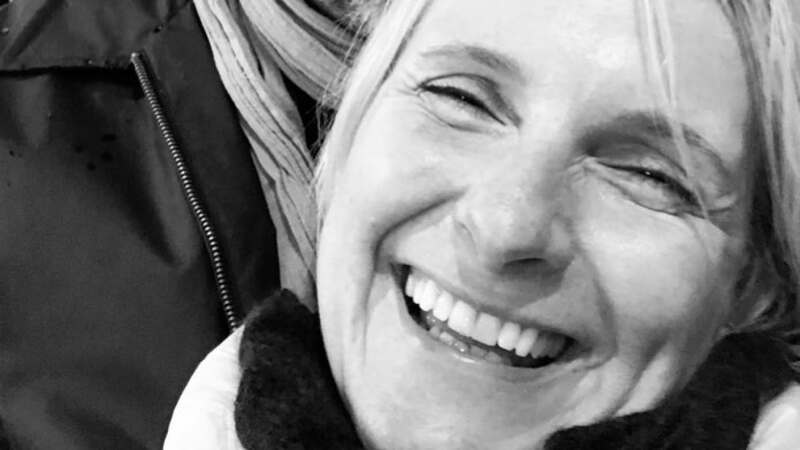 The 49-year-old author introduced her boyfriend, photographer Simon MacArthur, in an Instagram post Sunday, more than 14 months after Rayya Elias' death. "Please meet my sweetheart, Mr. Simon MacArthur. He's a photographer from the U.K. -- a beautiful man who has been a friend of mine for years," she captioned a photo of herself with MacArthur. Gilbert said MacArthur was also a "beloved friend" of Elias, who lived with the photographer in London over 30 years ago and "adored" him like a sibling. She said MacArthur's heart has been "such a warm place" for her to land. "Just know that your girl is happy, following her heart," the writer said. The "Eat, Pray, Love" author said she shared the news to support others in similar situations and "normalize" her experience. "Let me say: It's Ok. Your heart is a giant cathedral. Let it open. Let it love. Do not let your gorgeous loyalty to the deceased stop you from experiencing the marvels and terrors of your short, mortal, precious life," the star wrote. "It's OK to live, and to love." "Or...if you once loved a man, and then you loved a woman, and then you loved a man, and you're wondering if that's ok? Well, darling. Let me normalize THAT for you. It's OK. Love who you love," she added. Elias died at age 57 in January 2018 after battling pancreatic and liver cancer. Gilbert paid tribute to Elias in an Instagram post at the time, calling the songwriter her "love" and "muse." Gilbert was married to Jose Nunes prior to her relationship with Elias. She and Elias celebrated their love at a commitment ceremony in June 2017 prior to Elias' death.